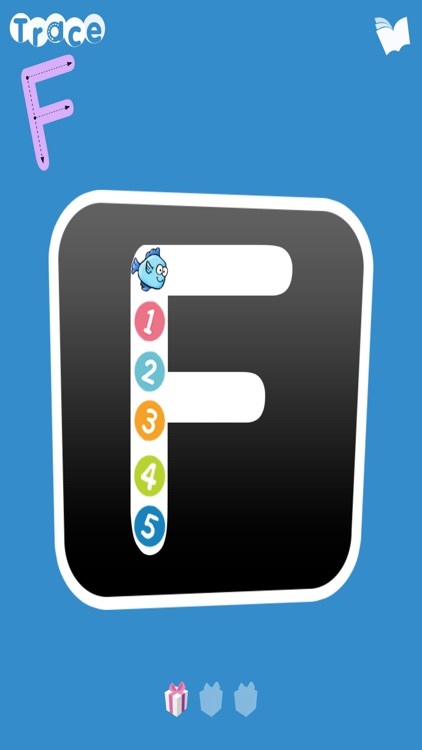 Do you have learners who need a little practice with letter formation? 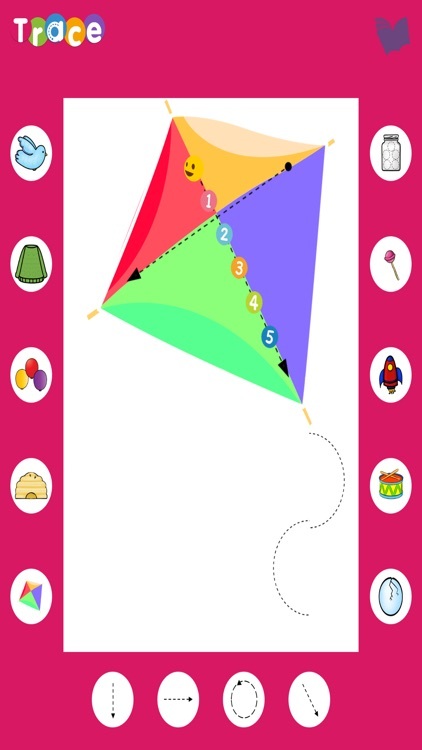 Our Letter Trace App is a great way to give them independent practice with it! 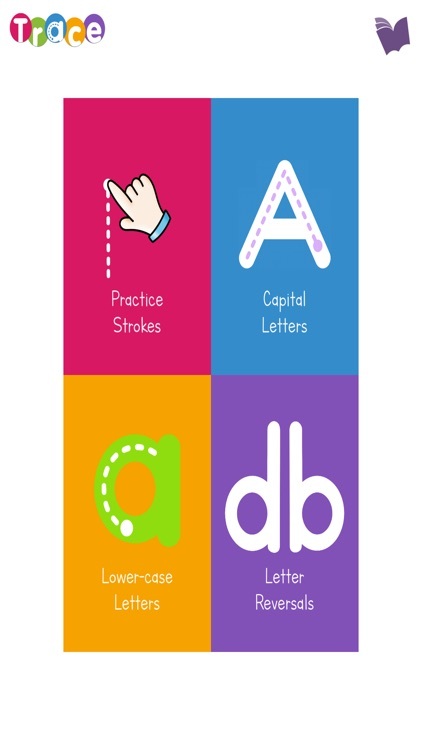 Four sections are included to help learners with their letter strokes. 1. 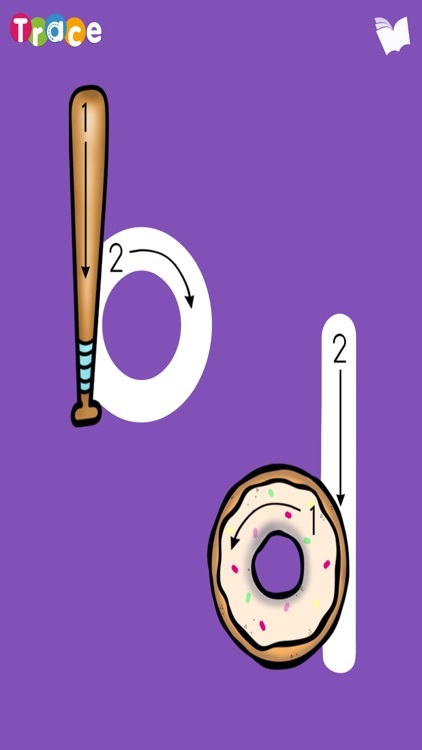 Practice Strokes - In this section, learners use different strokes such as vertical lines, horizontal lines, curves, circles, and diagonal lines to finish pictures. Learners can also just practice strokes by clicking on any of the images at the very bottom of the screen, too. These practice strokes resemble the strokes they'll need to make when writing letters, both uppercase and lowercase. 2. Capital Letters - In this section, learners get plenty of practice with forming their uppercase letters. Learners get to see and hear how to form the letters first and then get three practice tries with the letter. 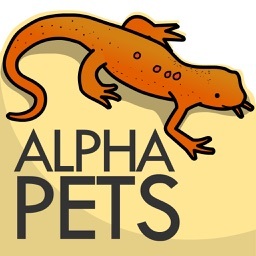 The letters are grouped in order by similar beginning strokes. For example, the letters first formed with a straight line down are grouped together. The letters will remain locked until the learner practices the unlocked letters. 3. Lowercase Letters - In this section, learners get plenty of practice with forming their lowercase letters. Learners get to see and hear how to form the letters first and then get three practice tries with the letter. Just like the capital letters section, the lowercase letters are grouped in order by similar beginning strokes. 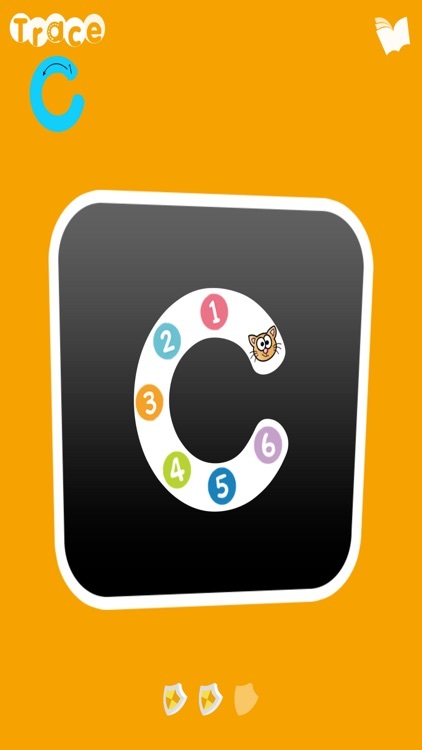 For example, the letters that are formed starting with a letter c are grouped together. 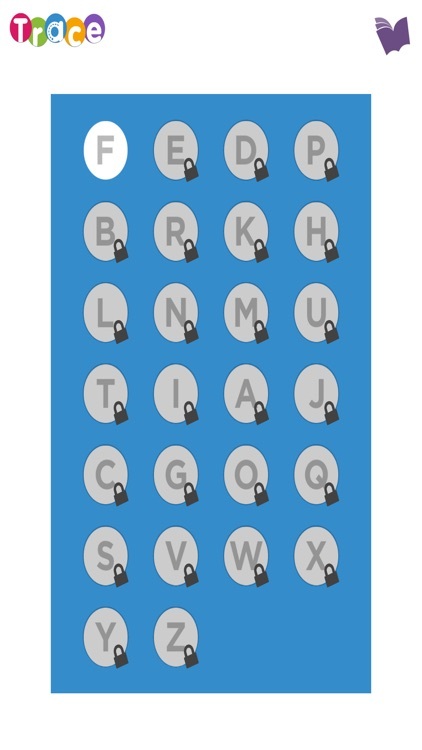 The letters will remain locked until the learner practices the unlocked letters. 4. 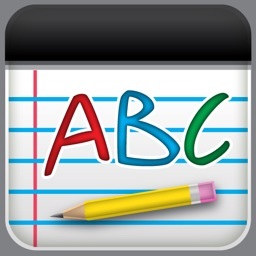 Letter Reversals - The last section of the app includes activities for the four most common letter reversals: b, d, p, and q. Learners use pieces to build each letter, trace each letter three times, compare the letter to the letter that is often confused with it, and recognize the letters as they work through the mazes. Visuals are included to help learners remember what each letter looks like. 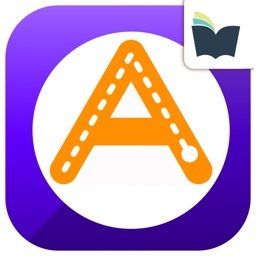 The app is simple and easy for learners to navigate on their own. 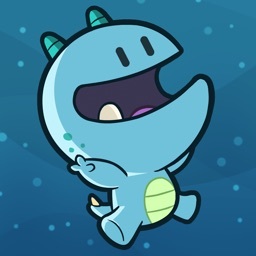 NO WIFI is needed to work on the app once it's downloaded, so it's great for on-the-go learning!